On Wednesday the 22nd of February, Mister Twister will present his popular fast paced morning of fun and laughter! 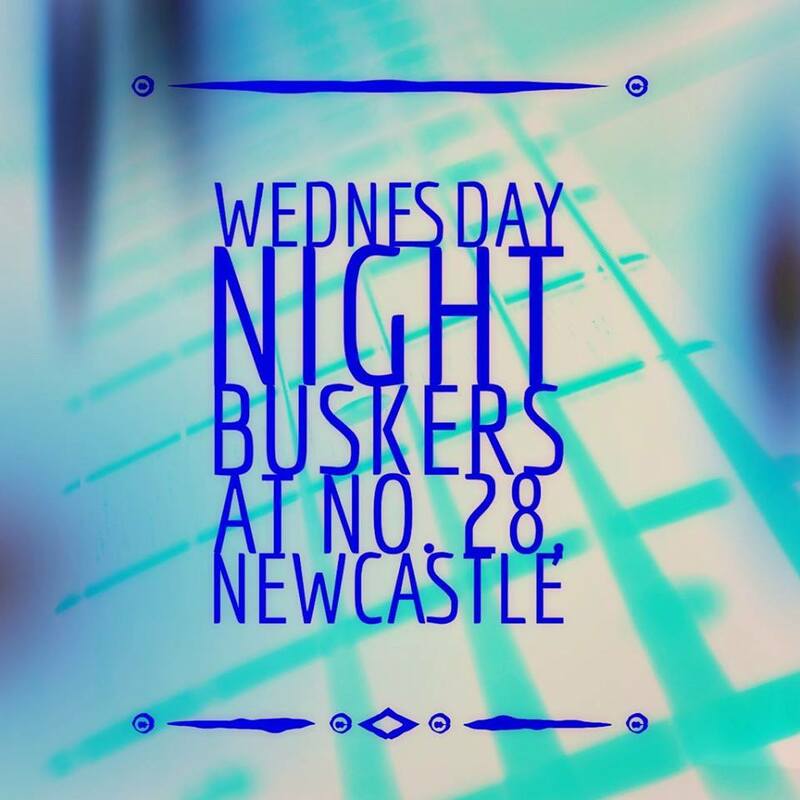 Not only will you see an amazing magic show and balloon modelling but there will also be music, comedy and party games for everyone. 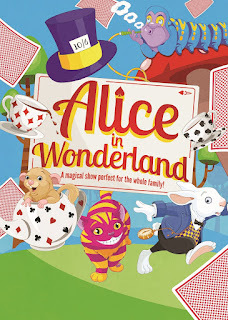 We have two performances of the returning Immersion Theatre’s ‘Alice in Wonderland’ on Thursday the 23rd of February at 2 pm& 6 pm. A perfect day out for the entire family, you’d be mad to miss it! 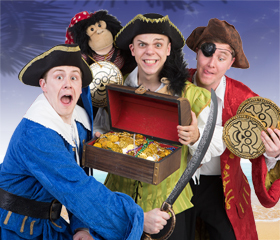 Callum Donnelly, Richard Franks and Robin Hatcher, stars of the popular hit CBeebies TV show ‘SPOTBOTS’, will entertain the PLAYHOUSE audience on Friday the 24th of February in ‘Treasure Island’.